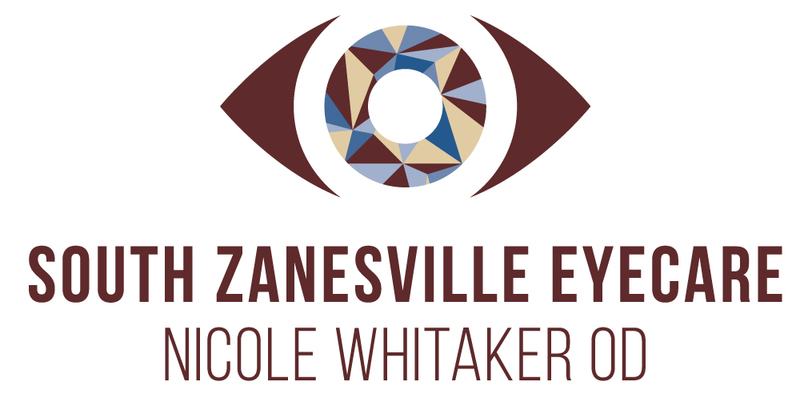 We offer emergency services in South Zanesville that require immediate and urgent eye care. If your eye is injured, don’t try to judge the severity of it. 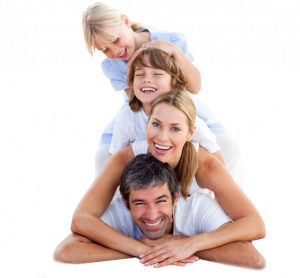 Immediately seek the opinion of an eye doctor to lessen the risk of hurting your vision. We understand ocular emergencies can arise at any time. Please call our South Zanesville office at 740-836-6333 for further instructions. Use your best judgment on urgency, if you feel your need to find the nearest emergency room. DO call our office in South Zanesvill, OH at 740-836-6333 for further instructions! We are here for you!